Jian Zhang is a China-licensed lawyer based in the Shanghai office of Pamir Law Group. He leads the firm's international team which provides support on a full range of corporate, regulatory and immigration matters for multi-national clients, both companies and professional firms. Mr Zhang is actively engaged in legislative consultation for the Shanghai Municipal Council and has a long track record of working not only in leading law firms but also in-house and with government agencies. 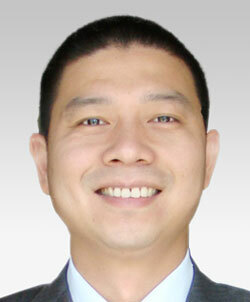 Mr Zhang aims to provide practical solutions for international clients in China. Mandarin Chinese (native) and English (fluent).